Natural DEET free mosquito repellent to keep the buzzers away! Did you know there are natural alternatives to insecticides and insect repellent chemicals? Environmentally friendly insect repellents which are safe for your skin are gaining popularity every day. Our natural insect repellent pills are suitable for pregnant women and even babies whilst keeping their effective repellent properties. EXTRAWIZE HAS DEVELOPED A NATURAL ANTI-MOSQUITO WATCH! The most common insect repellent gels/creams and sprays usually contain DEET which is a synthetic compound . DEET was developed by the U.S. Army in the 1940s and also used as a nerve agent during the Second World War. 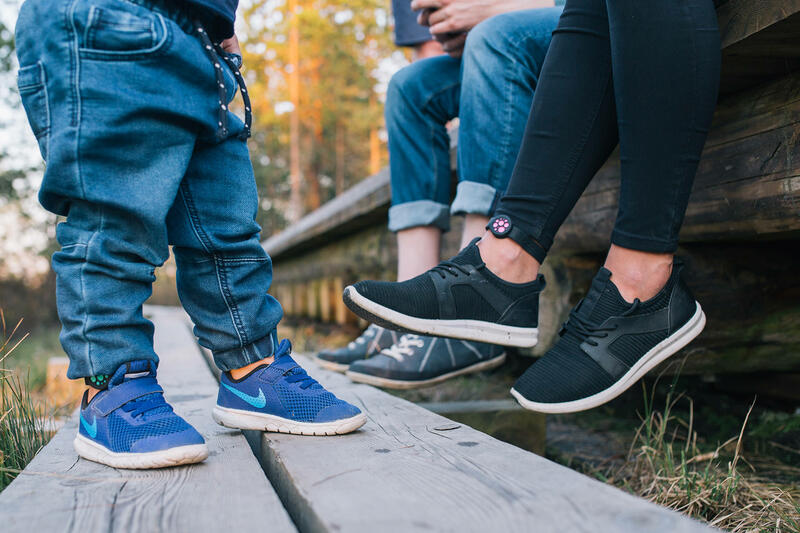 Therefore many recent studies have questioned the safety of using DEET products to repel insects especially on children. But fortunately in recent decades there has been a lot of progress in developing natural DEET free repellents. One of the natural DEET free alternatives is eucalyptus citriodora oil which we use as our main ingredient in our insect repellent bracelet MozziWatch. Products that contain DEET can cause nausea, vomiting, abdominal pain and even loss of consciousness. So we definitely advise not to use products containing DEET! MozziWatch uses three natural ingredients which creates a cloud of pleasant lemon fresh scent that keeps all mozzies away! The main ingredient in MozziWatch – the oil of eucalyptus citriodora is produced from the leaves of the Eucalyptus Citriodora tree without harvesting the entire tree. Steam distillation is then used to extract the oil from the leaves. A similar process is used to produce the lavender and peppermint oils. 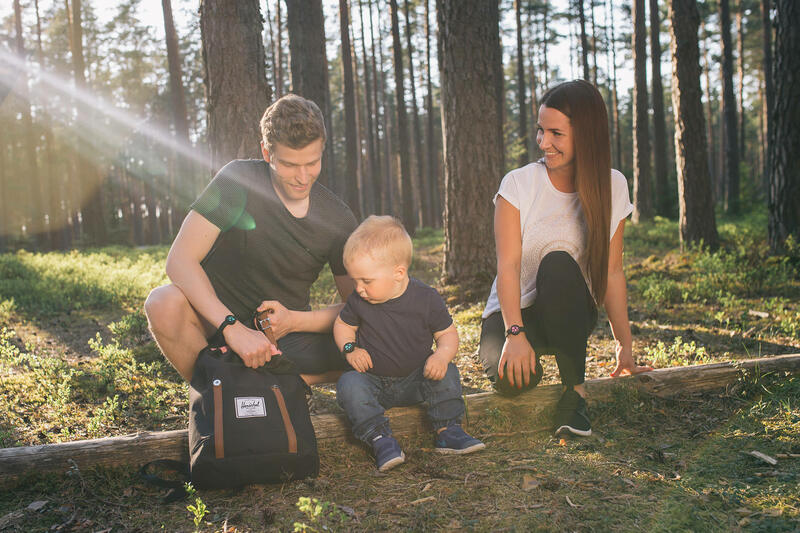 This eco-friendly production method means that MozziWatch is safe to use for pregnant women and even babies from the age of 3 months. 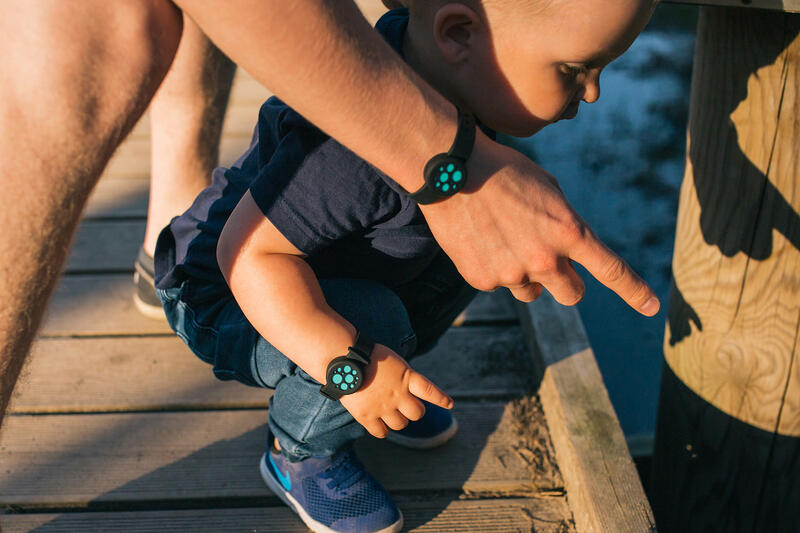 Our natural mosquito repellent watch is made for your whole family! Our MozziWatch is rechargeable! Our oil impregnated rubber MozziPill that is housed in the silicone bracelet is easily removed and can be replaced with a fresh one anytime. Thanks to the ingredients being impregnated into a rubber pill they are released into the air slowly and one pill will provide protection for up to 15 days. Using a rechargeable product instead of aerosol sprays also helps to protect the environment and our planet. Our thermo-rubber MozziPills are recyclable and they are DEET free, GMO free and with no added insecticides. And by the way – our packaging is bio-degradable unlike those metal aerosol cans! TICK REPELLENT AND MOSQUITO REPELLENT ALL IN ONE! Ticks can be even more dangerous to us than mosquitoes. Similar to mosquitoes they can carry pathogens like lyme disease that poses a real threat to our health. 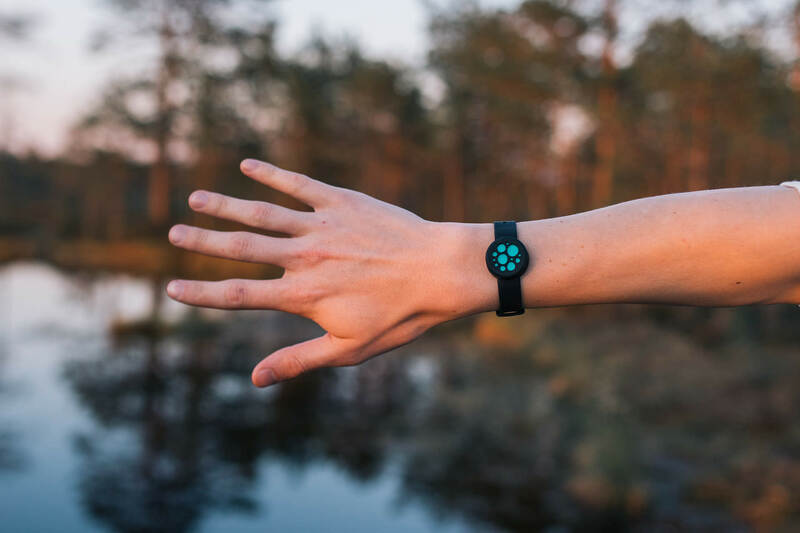 The good news is that MozziWatch also works against ticks as well as many other biting insects! 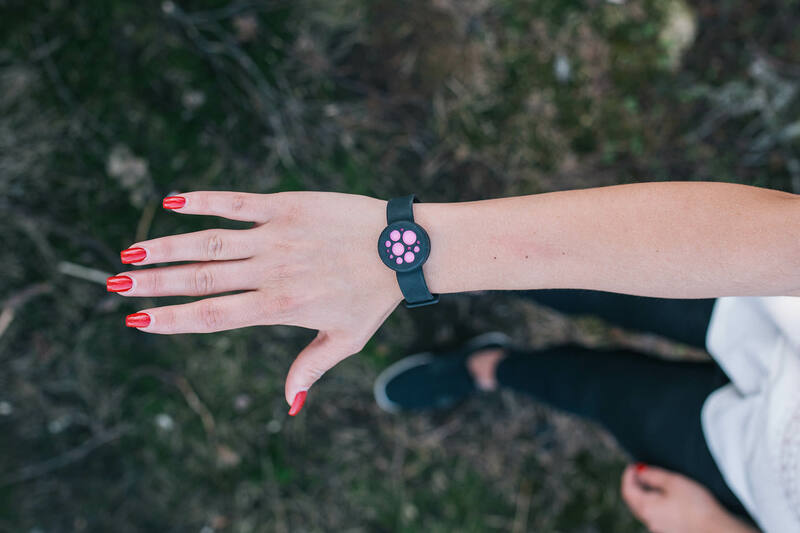 Our bracelet’s tick repellent properties are strongest when worn around the ankle. Ticks are active when the air temperature is over +5 degrees, so it’s also important to use MozziWatch tick repellent in the early spring and autumn. Start your mozzi and tick-free summer with MozziWatch right here and get your extra MozziPills here!